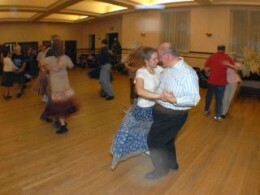 New Dancers' ("Nouveaux Danseurs") Workshops are held every Wednesday at 7:30 p.m., immediately preceding the Wednesday Night Contra Dances, at Lovely Lane Church. 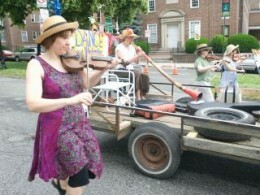 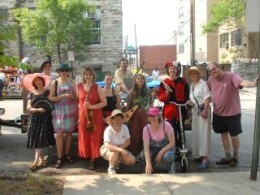 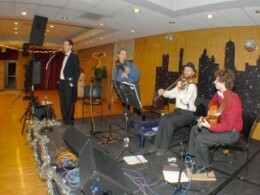 Come early to learn the basic steps and nuances of contra and square dancing. 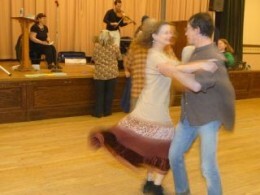 Bring a friend new to dancing, or join in to help teach new dancers. 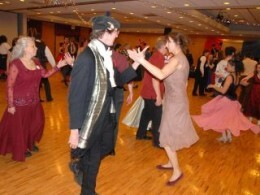 The workshops are free to all who attend the dance. 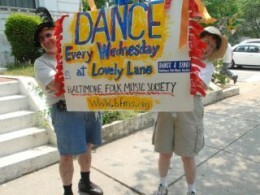 Please see the Wednesday Night Square and Contra Dance schedule for dates.